Are you in need of emergency locksmith services? If you have ever been stuck outside your front door at 2am, you will surely appreciate the existence of an emergency locksmith. The services of an emergency locksmith include key replacement, opening vehicles, unlocking doors etc. Like most ironies in life, getting locked out of your vehicle or home usually happens at the most inconvenient times. At AAA Locksmiths in Cape Town, we have seen it all and are ready to open those doors for you, anytime, any place. You should always have the number of a qualified emergency locksmith saved on your phone. Whether you need an emergency locksmith for a lost key, or a property that has been broken into and need a new lock to feel more secure or a replacement key for your vehicle ignition, AAA Locksmiths in Cape Town has years of experience and are insurance approved. Looking for Locksmiths in Your Area? A wise thing to do is to research a few locksmiths in your area – well before you actually need one. The last thing you need in an emergency is being ripped off by scam artist. Ask for references, and do check those references. Ask your friends and neighbors who they use and recommend. 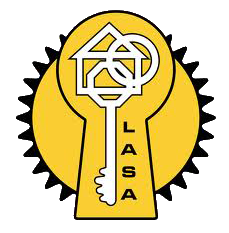 AAA Locksmith in Cape Town also has branches for locksmiths in Somerset West, locksmiths in Bellville and locksmiths in Stellenbosch. An expert locksmith will be able to resolve the issue at hand rather quickly. Years of experience will come in handy during such emergency conditions. A ‘bad’ or unqualified locksmith might only worsen your situation, while costing you money. Thus, there are a few things to take into consideration when choosing an emergency locksmith. Firstly, look for a registered & insurance approved locksmith. Make sure he is affiliated with a reputable locksmith association and check that he is still registered with that association. Also look for an emergency locksmith who offers quality services at the most affordable prices. A good locksmith will be well equipped and have all the tools that enable him to handle an emergency situation easily. 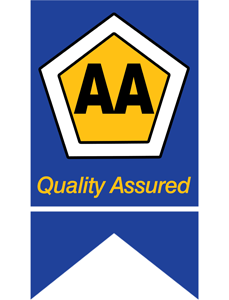 Contact AAA Locksmith in Cape Town for excellent workmanship and service – we are available 24/7!